This file folder game features the BAPTISM. 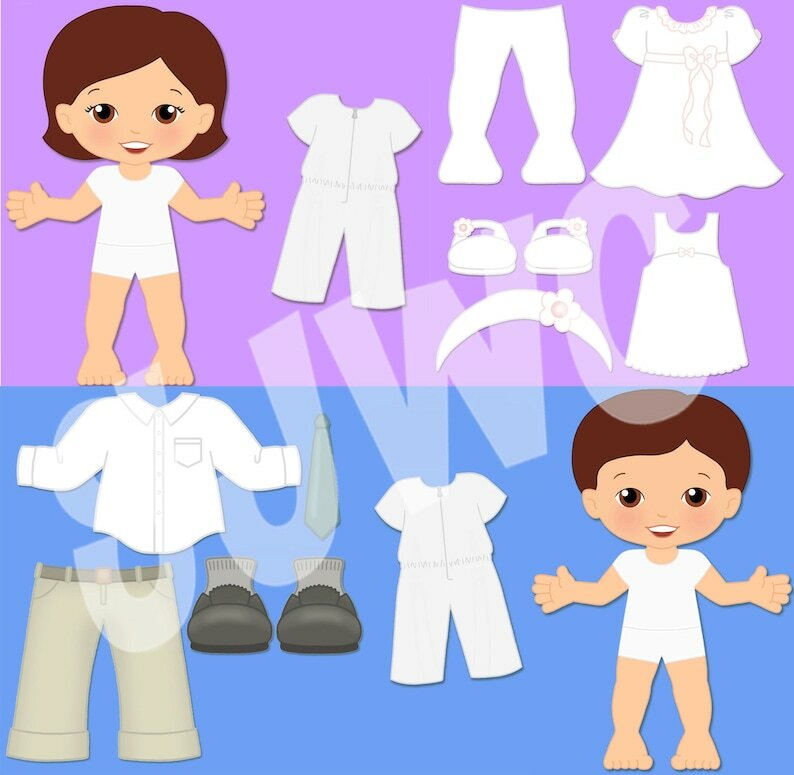 Your child will enjoy dressings these cute kids in either their baptism outfits or their confirmation outfits in this file folder game. They can be glued onto the inside of a file folder game, or use them without the file folder. Everything comes full color, ready to print and cut out. Everything fits on an 8 1/2" x 11" sheet. There are instructions included on how to make it, and how to play with it. You can print them yourself, or take them to Walmart, Staples, or somewhere similar to have them printed. If you laminate the game or use clear contact paper it will last for years of enjoyment! I love that I can come to this shop each time I teach a lesson and for a very small fee download all the materials I need. I am not craftsy at all so appreciate those who are! You save me hours.